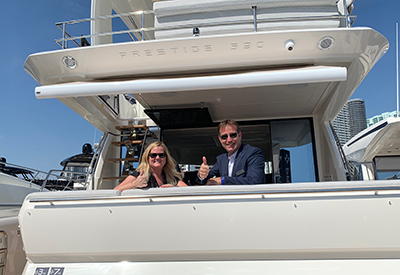 Tiara Sport unveiled a new outboard package from Volvo Penta and Seven Marine as a power option for the 38 LS at the 2019 Miami International Boat Show. 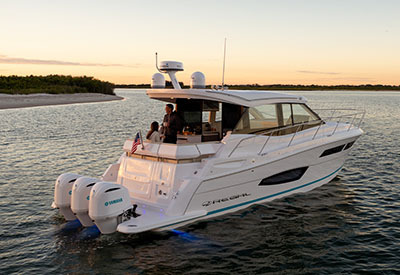 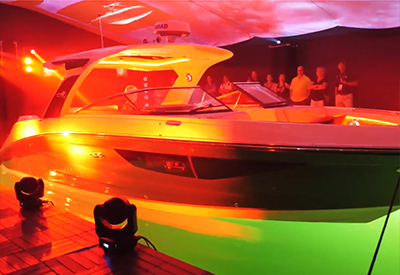 Continuing its celebration of 60 years of remarkably crafted boats, Sea Ray enjoyed an unprecedented and rewarding event experience at the Miami International Boat Show, Feb. 14–18. 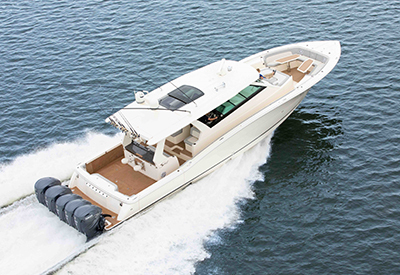 New for the 2019 season is the NC 37; the perfect cruising boat. 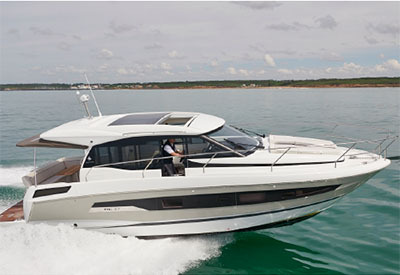 The NC (New Concept) Range was introduced in 2010 and has become a reference in the market. 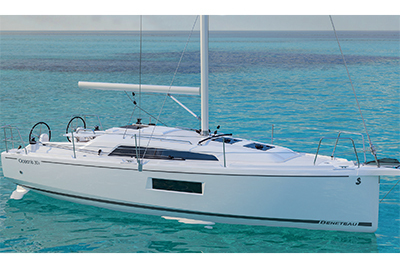 Cutwater has launched two exciting new models at the Seattle Boat show. 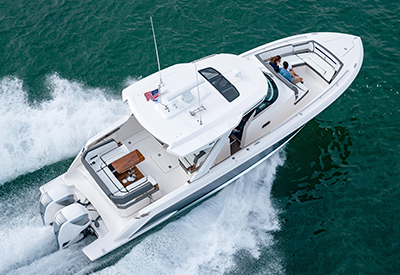 The C-24 CW (Center Walkaround) and C-24 DC (Dual Console) provide popular open configurations with a proven performance-oriented hull design. 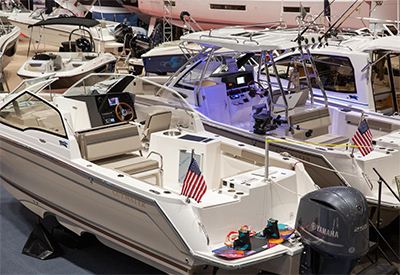 North America’s largest indoor boat show is back January 18 to 27, 2019 at Enercare Centre in Toronto, and Pride Marine Group - a division of Canada’s largest boat dealer and show sponsor - will host the biggest marina display. 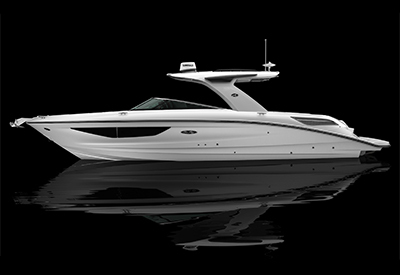 At the boot Düsseldorf 50th international boat show, Jan. 19–27, Sea Ray will kick off celebrating 60 years of remarkably crafted boats with a sneak peek of the new SLX 350 model. 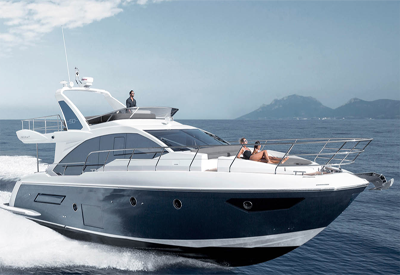 Genesis Interiors, a leading interior design studio and millwork shop specializing in luxury yacht and residential interiors crafted by Italian artisans, is pleased to announce its collaboration with Scout Boats.